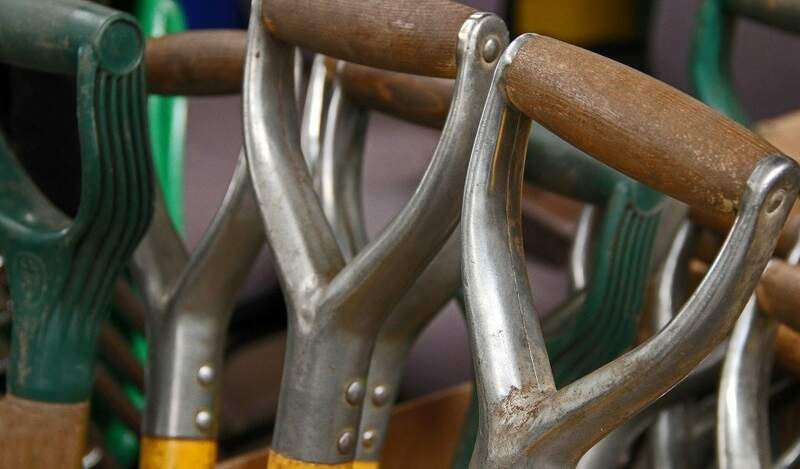 Discover some of the wide range of horticultural careers available in the UK. Talk to fellow horticulturalists, listen to talks by those working in the industry and discover some of the leading horticultural companies and organisations. Panel of young Horticulturists: Kate White (Head Gardener at Cowden Castle), Japanese Garden. Sophie Lewis (Frank P Matthews Nursery) and Lee MacPherson (East Lothian Council). It’s free but please register your attendence via https://goo.gl/p2H4HE as places are limited (If this link no longer works the event is fully booked). For further information about careers in horticulture visit GROWcareers. Thank you to those who have sponsored this event. British Association of Landscape Industries (BALI), Lantra Scotland, Royal Botanic Gardens Edinburgh (RBGE), SRUC & SRUC Work-based learning,The MacRobert Trust, Caulders Garden Centres, GP Plantscape, ICL, Pentland Plants, Royal Caledonian Horticultural Society (RCHS), Scottish Government and Simply Plants Landscape. Organised by the Scotland branch of the Chartered Institute of Horticulture.